The last 48 years have proven that working with distributors helps us achieve the highest quality customer service. As a global manufacturer, we set high standards and exceed our customers’ expectations. Such an accomplishment can only be achieved by working with the best partners who support the delivery of our products and add value to our services. We currently have representation in over 40 countries but we want more! Are you an experienced international distributor in Europe, East and South Asia or North America looking to add new product lines to your existing portfolio? 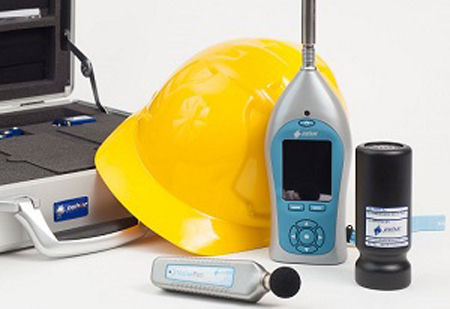 If you have a strong interest in health and safety, in particular workplace noise measurement, and you believe we could be the right partner for your business, please contact us. We are a small but established company with a wide range of precision instruments that could be of relevance to your business and market. Pulsar Instruments plc is ISO 9001:2008 registered. In 2013, the company joined the Made in Britain campaign which supports and promotes British manufacturing, enabling buyers and consumers, at home and abroad to identify British-made products. When you apply, please state your business name, a brief description of the successful experience you have in selling similar products into your local market, and your contact details.